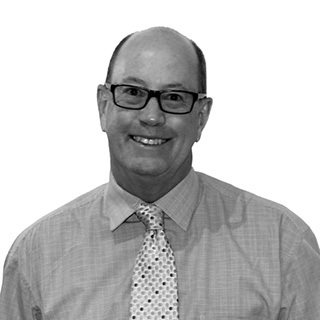 David’s involvement in superannuation started in 1987 and with over 28 years of experience provides detailed superannuation regulatory and industry updates and analysis as Executive Superannuation Policy Advisor for the IQ Group. David’s parallel role is as Executive Manager, Policy & Research at the Australian Institute of Superannuation (AIST) where he has the lead role in working with superannuation funds, Parliament, Government, Treasury, regulators and other key stakeholders to help develop superannuation policy and guide its implementation. In recent years, this has included the Cooper Super System Review, the Stronger Super reform package – especially SuperStream and MySuper, the Financial System Inquiry and every piece of superannuation legislation. Prior to this, David was the long-term chief executive of Industry Fund Services and AUSfund. At IFS, he was responsible for financial planning, credit control, insurance broking, income stream products and managed fund businesses. As a trustee of two superannuation funds, he had a decision-making role on investment & fund governance matters.